Batman Director Scraps Ben Affleck's Original Script | Nerd Much? The original script was written by Affleck, Chris Terrio, and Geoff Johns, big names in their own right. 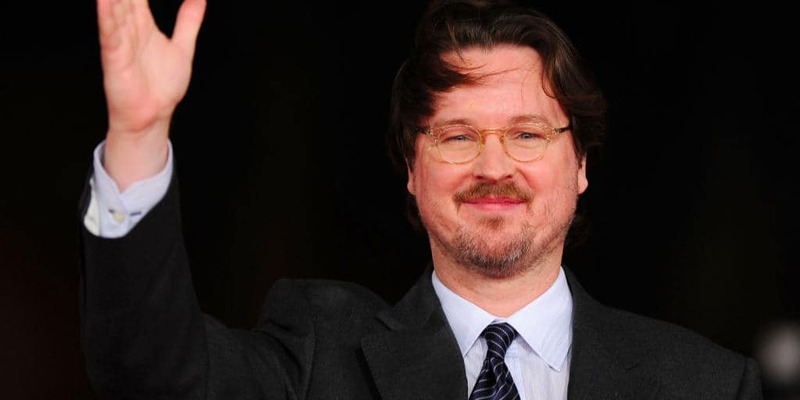 But it seems Reeves has his own ideas about where to take the new film. 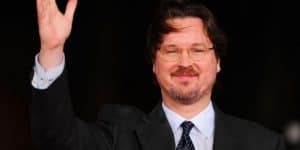 According to The Hollywood Reporter, Reeves has mentioned before that he plans on putting a noir twist on the character of Batman. Though he didn’t explain exactly what such a twist will entail, as I would say the Dark Knight series has gone so far past noir, it’s hit horror. The Dark Knight has been a victim in the noir sense for so long, that it can be argued he is more a villain than Joker ever was. Nonetheless, Reeves has also confirmed that Affleck will still be playing the role of Batman. Though it has not been mentioned if the originally scripted villain, Deathstroke (to be played by Joe Manganiello), will be a part of the new script. Perhaps we’ll hear more when Affleck himself appears at the San Diego Comic-Con along with his Justice League co-stars. Justice League will be coming out November 17, 2017, but Reeves’ Batman film does not have a release date yet.